Discussion in 'China & Far East' started by Galactic Penguin SST, Sep 9, 2017. 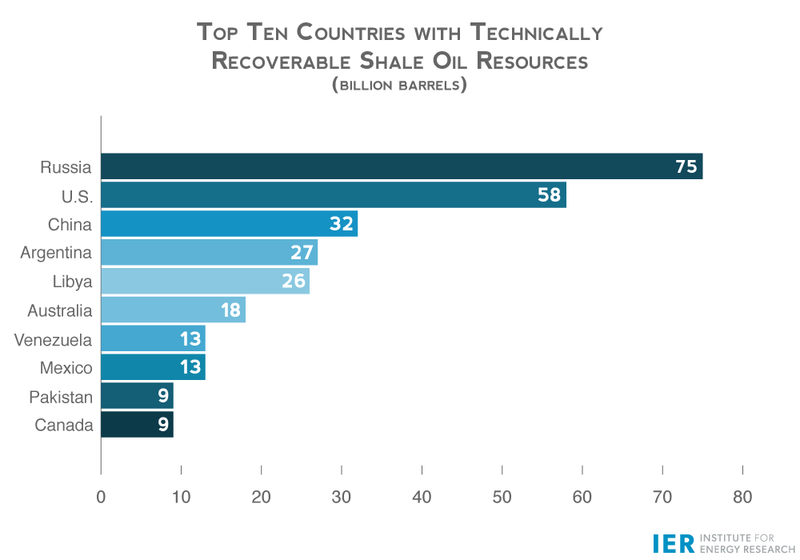 The Middle Kingdom is thought to have the world’s largest technically recoverable shale gas resources, as well as the third-biggest supply of recoverable shale oil—more than 30 trillion cubic meters (1,115 trillion cubic feet) of shale gas—nearly twice what the US claims. This is exciting news for a country that consumes more energy than any other nation on the planet—and whose natural gas consumption is expected to surge fivefold by 2035, according to the International Energy Agency. China has become the world’s third largest shale gas producer after the U.S. and Canada, delivering an output of 7.88 billion cubic meters in 2016, according to a recent press conference of the Ministry of Land and Resources. The Fuling shale gas field, located in southwest China’s Chongqing municipality, has a proven reserve of 600.8 billion cubic meters, the world’s second largest shale gas field after the U.S. 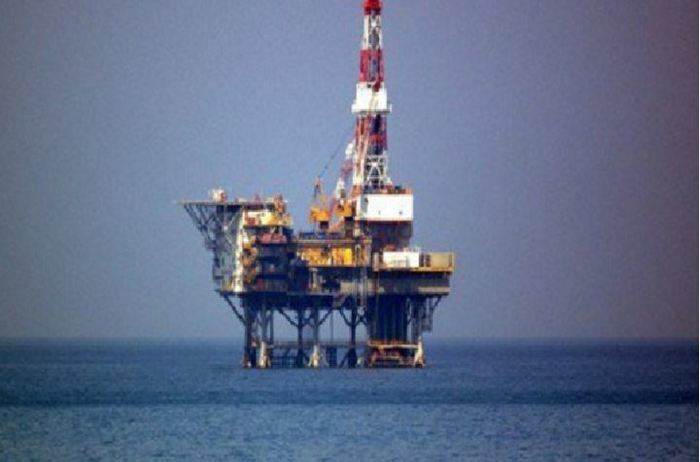 The gas field aims to raise its annual shale gas output to 10 billion cubic meters by the end of this year. In the future, China is likely to build two shale gas bases, one in the southwestern city of Zunyi in Guizhou province and the other in Yichang City in Hubei province. 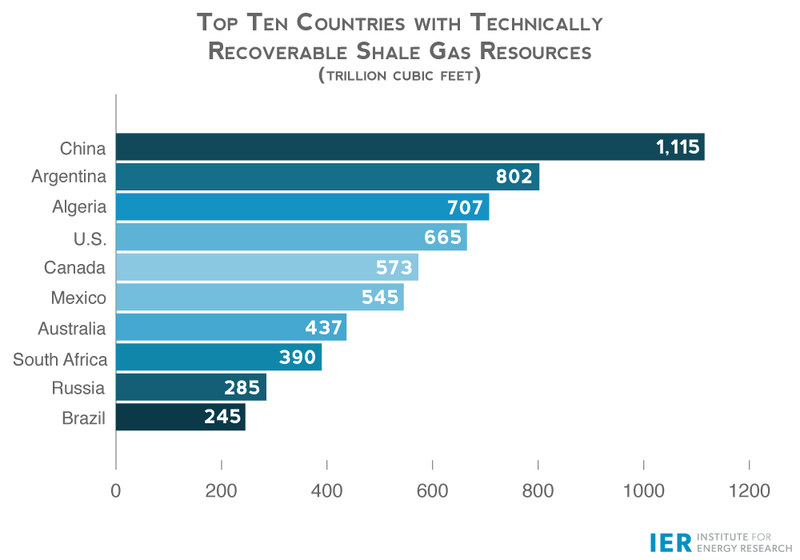 Shale gas is natural gas that provides a new clean energy source. In 2011, the State Council of China categorized shale gas as the country’s 172nd mineral asset and started to manage the gas as an independent mineral resource. 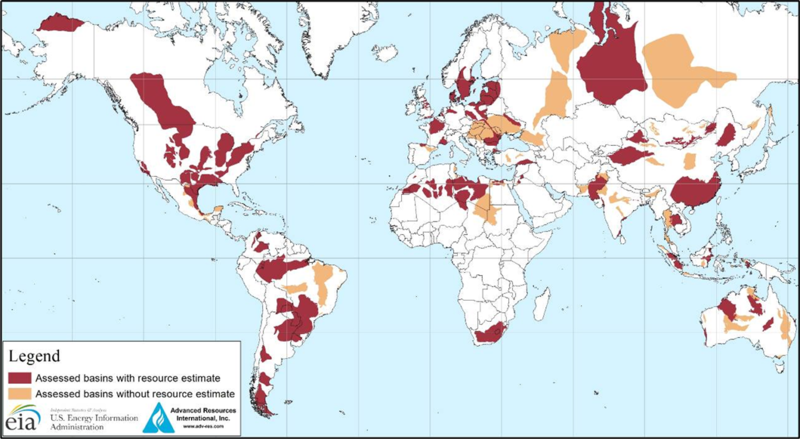 The U.S. started to explore shale gas in the 1980s. North Korea has already developed its economy based on coal energy, not oil, and is actively pursuing its own crude oil development. North Korea has decided at the 7th Congress that it will be active in the development of crude oil. North Korea was not involved in the development of crude oil because it had no nuclear deterrent and could not fundamentally prevent the war. However, now that the DPRK has a nuclear deterrent that can prevent a war, it is proclaiming that it will start to actively develop crude oil starting from the 7th Congress. North Korea also have an abundance of uranium ores hidden beneath its mountains. This is why they have had no problems procuring nuclear fission material for their tests.